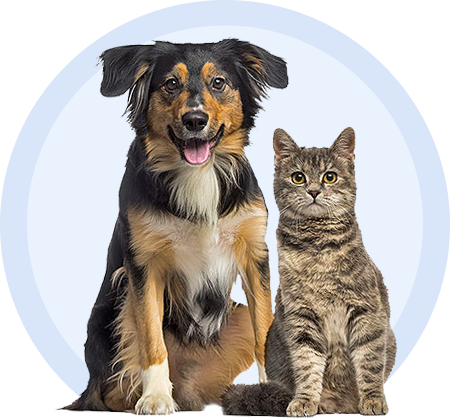 Vetradent Water Additive reduces plaque and tartar in the mouth and supports dental health for dogs and cats. This odorless, tasteless, and colorless liquid contains Biotrate technology to break through biofilm in the mouth, and reduce the bacteria responsible for plaque and tartar formation. Vetradent contains zinc chloride to help reduce bad breath and citric acid to maintain the pH balance in the mouth. Available in 17oz bottle. Vetradent Dental Spray reduces plaque and tartar in the mouth and supports oral health for dogs and cats. This odorless, tasteless, and colorless liquid contains Biotrate technology to break through biofilm in the mouth, and reduce the bacteria responsible for plaque and tartar formation. Vetradent contains zinc chloride to help reduce bad breath and citric acid to maintain the pH balance in the mouth. Vetradent Spray has a quiet nozzle and is applied directly to the teeth and gumline. Available in 2oz bottle. Vetradent Wipes offer a quick, convenient option to help improve dental hygiene. The Vetradent Wipes for dogs and cats have a large size, making them easier to remove plaque buildup. Biotrate technology breaks through biofilm in the mouth, reducing the bacteria responsible for plaque and tartar formation. Vetradent Wipes contain zinc chloride and citric acid to help reduce bad breath and maintain pH balance in the mouth. Vetradent Wipes feature a natural vanilla flavor. Like all Vetradent products, the wipes are made without xylitol, alcohol. and chlorhexidine. Available in 60ct tub. Ingredients: Sodium Citrate, Citric Acid, Zinc Chloride Solution. This odorless, tasteless, and colorless powder mixes easily with drinking water. Vetradent Powder Water Additive is a concentrated formula ideal for multiple pet households or large dogs. Biotrate technology breaks through biofilm in the mouth, reducing the bacteria responsible for plaque and tartar formation. Vetradent Powder contains zinc chloride and citric acid to help reduce bad breath and maintain pH balance in the mouth.